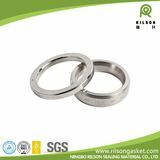 Over 10 years focus on sealing products manufacturing and exproting make us more professional and attentive. 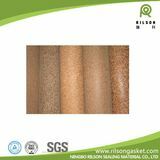 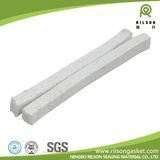 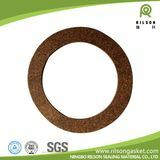 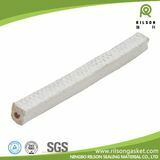 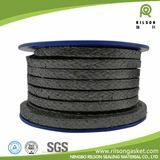 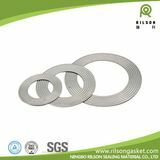 Ningbo Rilson Sealing Material Co., Ltd. specializes in developing sealing materials and gaskets. Our company is located in the south of Hangzhou Bay, near Hangzhou and Ningbo. 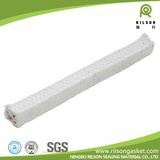 We enjoy convenient transportation and good geographic advantages. 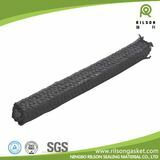 Customers trust us because of high quality products and service and reasonable prices. 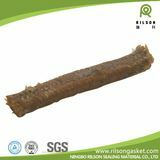 Our products sell well not only all over the country, but also in Europe, America, Southeast Asia, Japan, Singapore, Germany and Taiwan Area.